Welcome to the online version of House of Commons Procedure and Practice, Third Edition, 2017, created to provide users with searchable, easy to navigate access to one of the key procedural authorities used by Members of the Canadian House of Commons. This edition of House of Commons Procedure and Practice contains updated procedure and precedents. However, users should be mindful that procedure is ever-evolving, and therefore this text may not be current at the time of reading. 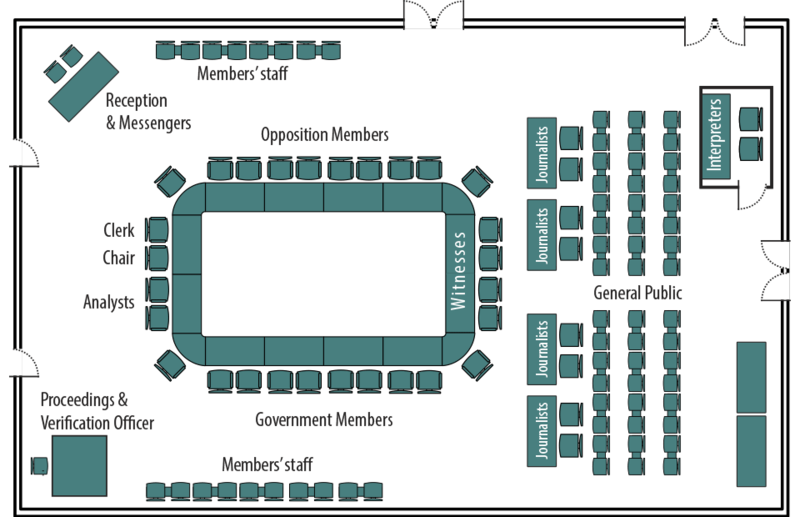 Please consult the latest version of the Standing Orders on the House of Commons website. For further information about the procedures of the House of Commons, please contact the Table Research Branch at 613-996-3611 or by e-mail at trbdrb@parl.gc.ca.